Those who've trusted us with knowledge, advice, and funding. Michael and Susan Dell Foundation was one of our early supporters, having helped incubate Svasti in the beginning. It has also provided additional financial support to Svasti at various stages. Founded in 1999, the Michael and Susan Dell Foundation has till date, committed more than $650 million to assist nonprofit organizations working in major urban communities in the United States, South Africa, and India. Read more about Michael & Susan Dell Foundation here. Bamboo Capital Partners (previously Bamboo Finance) invested in Svasti in April 2011 through the Bamboo Financial Inclusion Fund. The Bamboo Financial Inclusion Fund launched in 2007 and represents 195M USD in total commitments from institutional and individual investors. 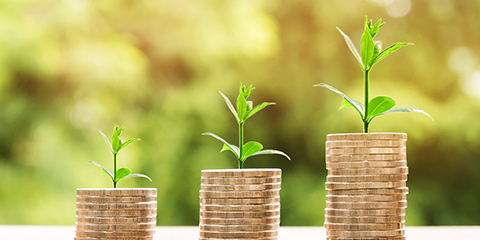 The fund invests in a range of microfinance institutions and funds worldwide. The Fund acquires minority stakes in their capital while playing an active governance role by sharing international experience, information, networks, knowledge and by taking an active role at a board level. Read more about Bamboo Capital Partners here. 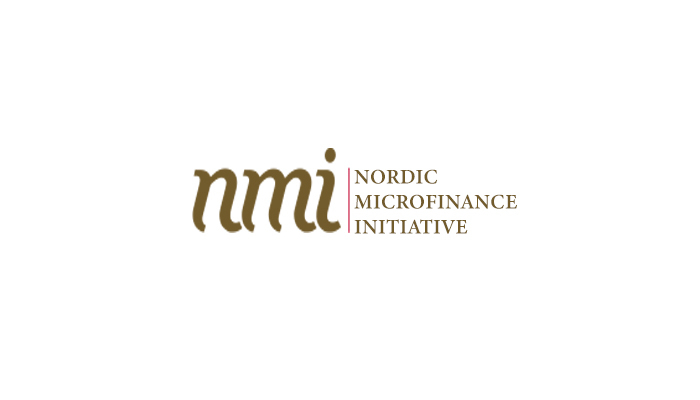 Nordic Microfinance Initiative (“NMI”) is one of our more recent investors. NMI offers different financial products to sustainable microfinance institutions (MFIs) so they can achieve their social and financial goals. Since its inception in 2008, NMI has made over 30 investments, of which two thirds is comprised of direct investments in microfinance institutions through equity and loans. Read more about Nordic Microfinance Initiative here. Adar Poonawalla is one of our more recent investors, and besides providing financial inputs, he also brings to the table expertise and advice that is invaluable. He is also the chief executive officer (CEO) and executive director of Serum Institute of India, the world's largest vaccine manufacturer by number of doses produced. He is also a leading philanthropist who manages groundbreaking initiatives in the areas of public health and sanitation. 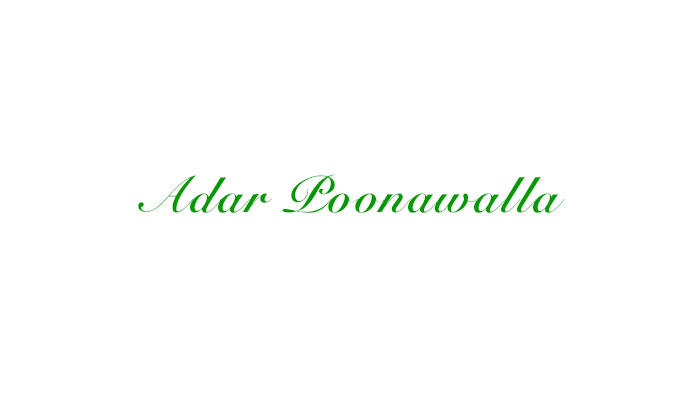 Read more about Adar Poonawalla here.